If you are past a certain age you might have several amalgam fillings. 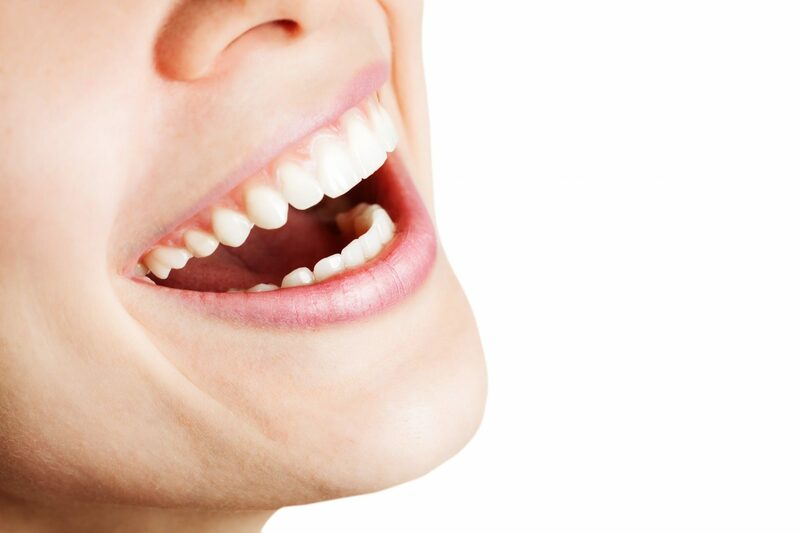 These are dental fillings that are the color of metal and very obvious to the eye when you laugh, speak, or yawn widely. Though it may seem like a non-issue, there are actually major benefits to having them replaced. If you simply require a new filling, you don’t want the outdated metal materials, either. This is why Thomas J. Machnowski, DDS in Woodridge, IL encourages all patients to inquire about the use of tooth colored fillings. Also known as composite fillings, they are created to match the tooth they are repairing, and though that means they are a form of restorative dentistry that also appeals to those worried about esthetics, there is a lot more to the story. For example, tooth colored fillings use a resin material that is stronger than metal fillings and which offers a great deal more strength to the tooth. They do not require as much of the healthy tooth to be removed, as well, and this is important to the long-term health and strength of the tooth. As your preferred dentist in Woodridge, we will recommend these dental fillings for various reasons. 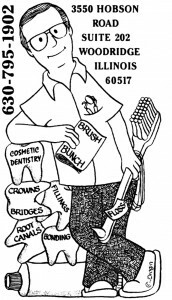 Typically, we might find that you need them as we provide your general dentistry exam. Alternatively, you might come to us with dental pain and we discover you require the tooth colored fillings to address the decay that has occurred. We might also suggest tooth colored fillings as part of a smile makeover to replace the unsightly metal fillings. They will be carefully crafted to match the surrounding tooth, and you will be unable to tell that the tooth has even been treated for a filling. The material cannot be stained and is one of the most durable and long-lasting; capable of providing the same service as the natural tooth. While they can wear, or become fragile over time, these composite fillings will last decades when cared for properly. Are you ready to book a visit and find out if this treatment is for you? If so, feel free to give us a call at our Woodridge, IL office at 630-795-1902. You can also use our online contact form and one of our staff will get back to you promptly.